Rooms, services Apartament Kaszelewski Wiosenny Zakopane is welcoming all guests in Zakopane with two comfortable rooms to stay in. The apartment also welcomes your pet for the stay at an additional cost. If you are arriving by car, the apartment will provide you a parking space without charging you any extra fees. 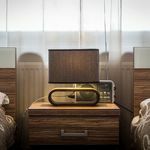 You can also bring your laptop for the holiday, for in the rooms there is Internet connection available. 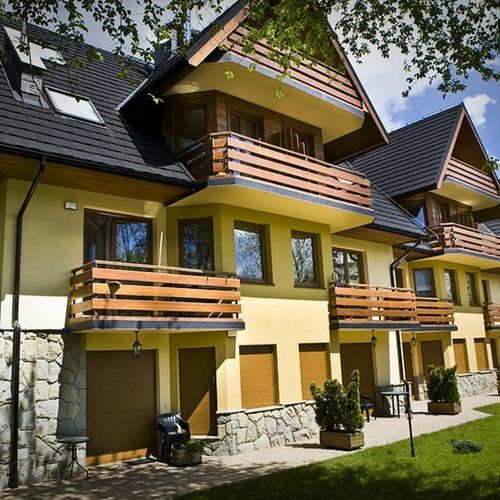 You can find the exact list of services provided by Apartament Kaszelewski Wiosenny Zakopane (including those for extra fees) and the exact equipment of the rooms on the information sheet below and on the information sheet of the respective rooms. Catering The indicated prices are without catering. Payment You may pay your reservation by the following payment methods: cash, bank transfer. 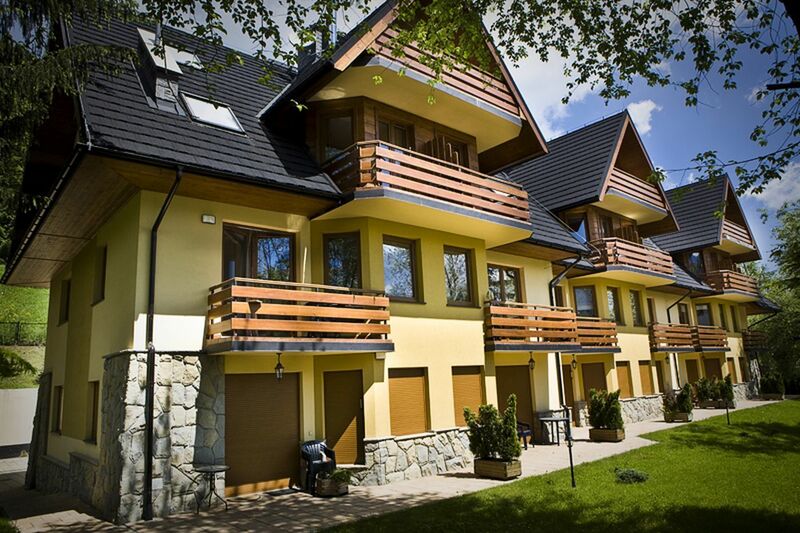 For the reservation to be complete Apartament Kaszelewski Wiosenny Zakopane is asking for 40% to be paid in advance. Arrival, opening hours The earliest time for arrival and check-in is 16:00, the latest time for departure and check-out is 11:00. The personnel can speak English and Polish languages. Upon check-in, the guests are required to pay a security deposit of 200 zł (~46.74 €) , which is fully refunded upon check-out in case no damage to the property is done!